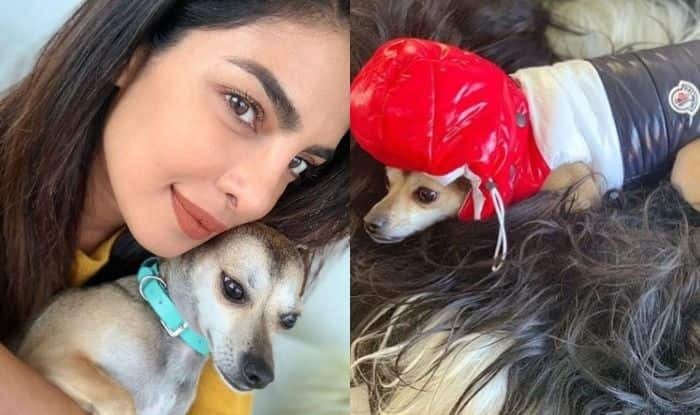 Priyanka Chopra is very close to her pet Diana and keeps sharing pictures with her on social media. Recently, Priyanka got her pooch a jacket from the label Moncler that costs Rs. 36, 83, 825. A few days back, when Priyanka was on a vacation in Switzerland, she herself donned a Moncler jacket that costs Rs 1,42,690. The jacket that her dog wore today was from from Poldo dog Couture collection. Earlier a report in MidDay suggested that Priyanka and Nick will be travelling to India to attend Jaden Smith’s concert that will be held in Pune. A source revealed to the daily, “The music festival will see an incredible line-up of artistes, including American DJ Marshmello, British music producer and DJ Bonobo, and Will Smith’s rapper son. Nick and Jaden have been close friends, the two bond over their shared passion for music.” Reports also suggest that Nick who is also a singer will be performing at the festival but nothing is sure as of yet.